I hope the start to your week has been a good one. Last week my friend visited and I had a very busy few days which has meant my craftyness has had to be put on the back burner. I have missed it! However I did manage to make a necklace for my sister last night which she requested to for a wedding she is going to this weekend. She was pleased with it so that was a result! Talking about accessories - I have found, this past few months, I am turning into a bit of a girly girl. I've been wearing makeup and am actually accesorising my outfits! And not just for nights out or "need to look like I haven't just gotten out of bed" type situations. Me! The scruffiest person in the world ever! And, after my confidence took a bit of a battering before Christmas, it feels really, really good! It's funny what a bit of red lipstick and a yellow necklace can do to your self esteem. I don't know why that last picture is so huge! Because otherwise we wouldn't see the beautiful colours so clearly! Love it. the sparkley colours look lovely in the others too! It's nice to wear lipstick and jewelery sometimes just because you feel like it! 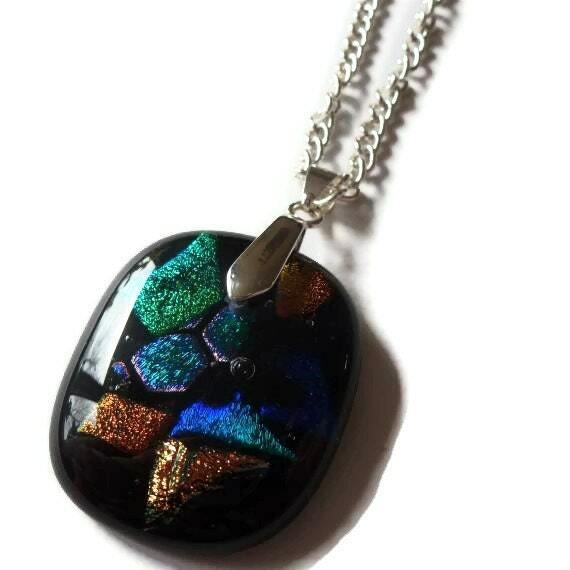 The fused glass pendant is really nice. 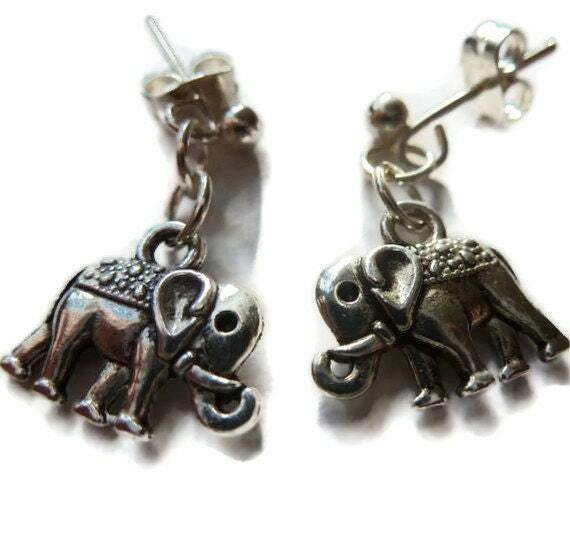 What a gorgeous sparkly necklace - I adore the elephants too. 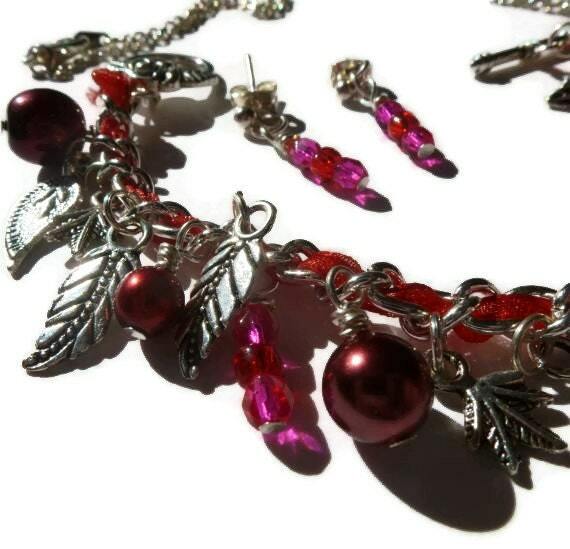 A beautiful bracelet and the last pendant is gorgeous, I love the metallic colours. 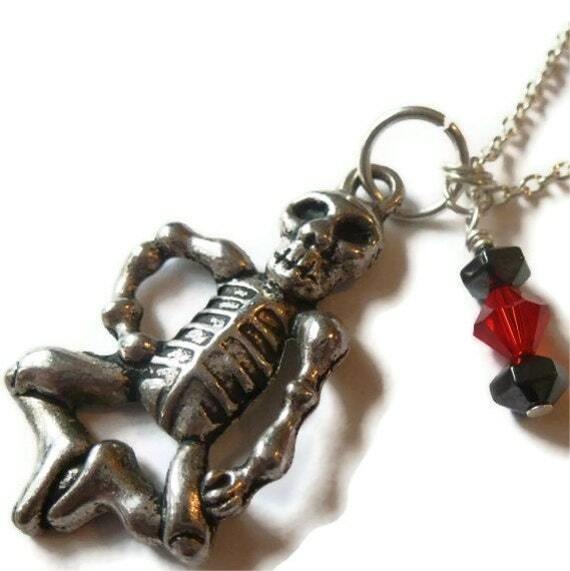 Lovely jewelry - you are very talented. 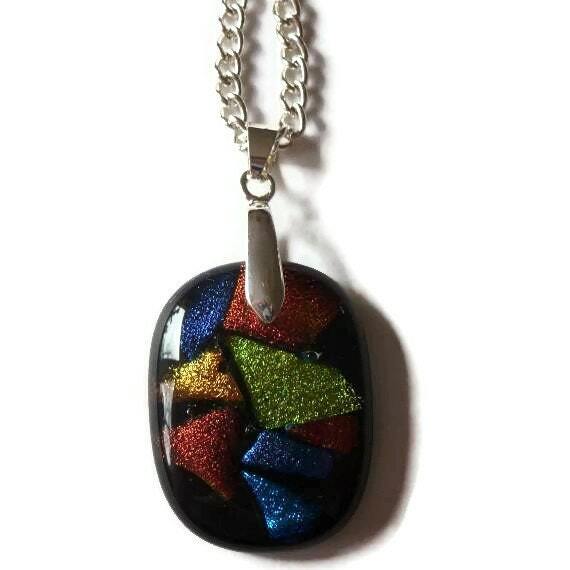 Lovely makes, and the pendant is really gorgeous - such great colours. Hope you have a good week. Love the colours in the last pendant - and love the elephants too!